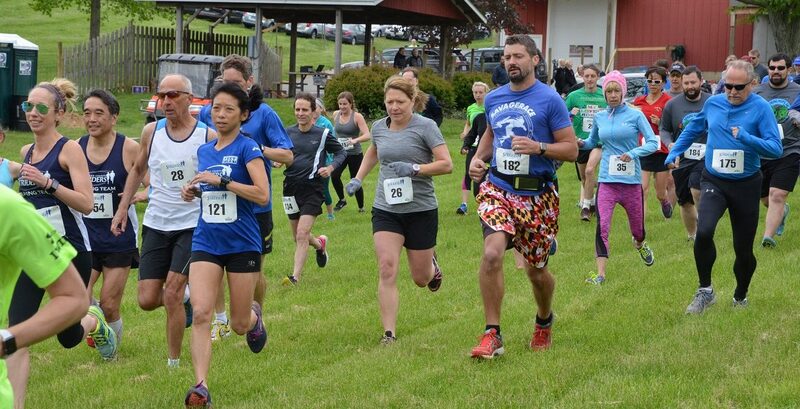 The Spring Hops 5K is a cross country race held at the Red Shedman Brewery. The course is similar to the Striders' Run Through the Grapevine 8K, which is held at the same site. The scenic and challenging course loops through the grounds of the grapevines of the winery and hop yards of the brewery. All finishers get one sample of a Red Shedman beer and receive a commemorative beer glass. 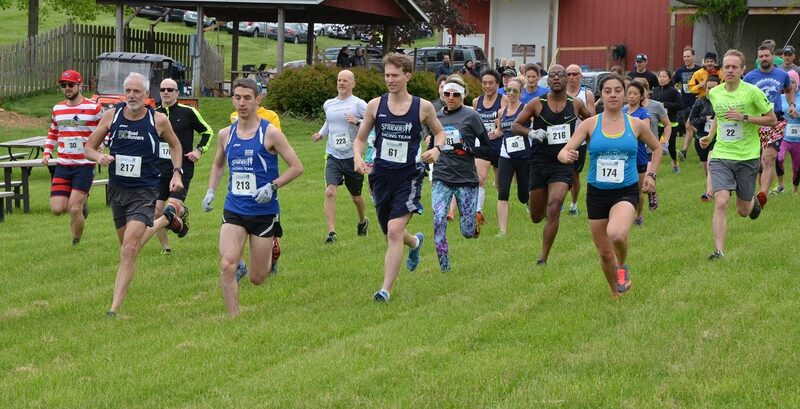 The cross country course loops through the fields and wooded trails of the brewery/winery grounds. It is entirely on grass and dirt trails. The 2019 course map will be available soon. Runners will be directed to parking by volunteers when they arrive at the brewery. All finishers will receive a commemorative beer glass.